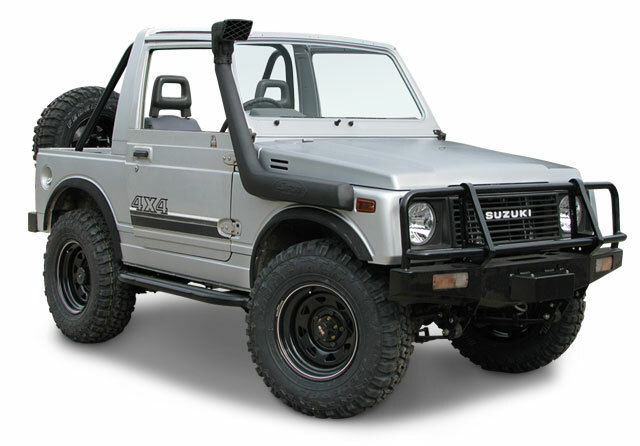 The Safari SS810-HF snorkel is tough and stylish and has been designed to deliver a huge volume of the coolest and cleanest air possible into the standard air cleaner assembly of the Suzuki Sierra. 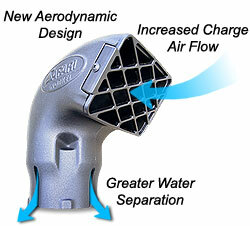 Safari took the decision to design a snorkel system that exceeded the air flow requirements of the gutsy 1.3L engine. 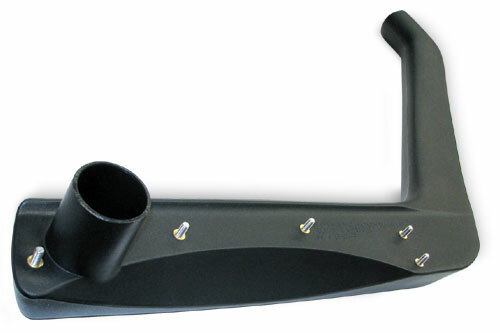 Indeed the genuine Safari Snorkel system is designed to breathe freely in order to deliver the greatest air flow performance possible for even highly modified engines and with the best protection on the planet. This of course applies to components that are not visible. 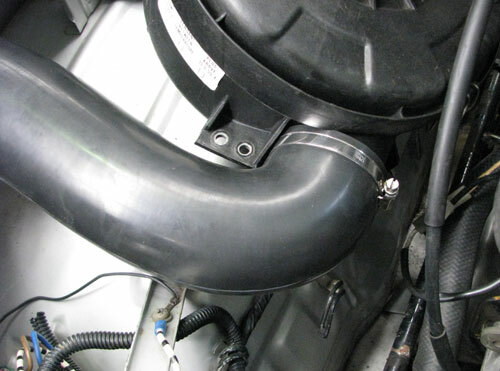 For example a tough straight-shot duct is an integral part of the Safari snorkel body and in conjunction with the smooth bore, tough wall inlet hose, forms a high flow positive connection to the standard air cleaner assembly.